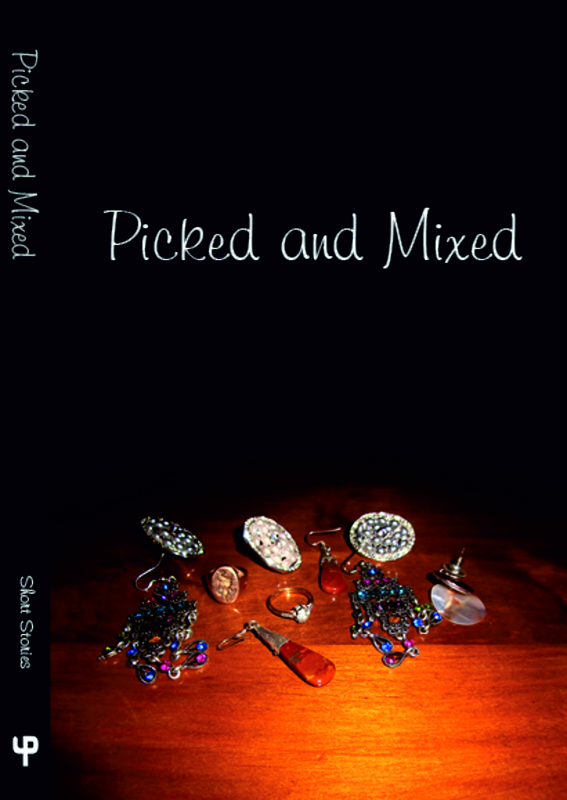 Picked and Mixed contains two previously unpublished collections of short stories. It is an eclectic mix of styles and genres, from funny to sad, from bizarre to strange, from weird to wonderful – in other words – something for everyone. The Bay Radio Collection is a selection from the 2012 Bay Radio Short Story Competition, including the winning entry ‘The Last Walk’ by Andy Crabb. 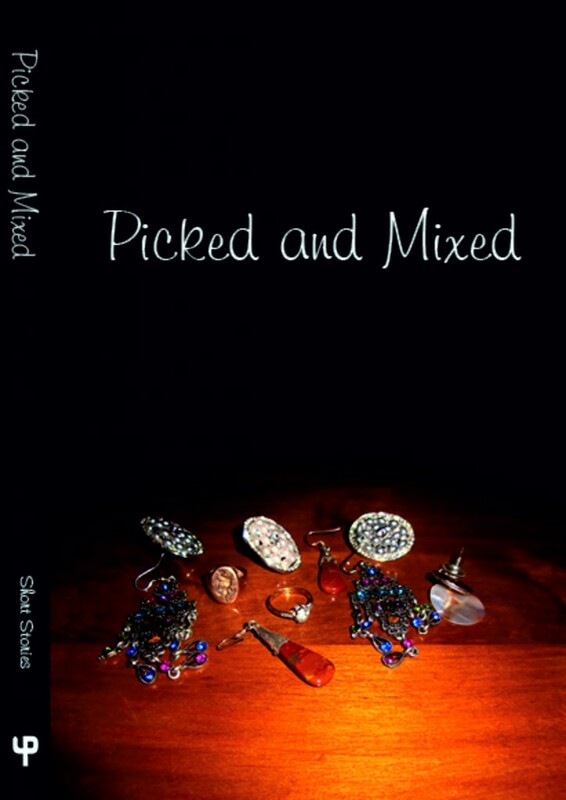 The Picked and Mixed Collection includes stories from published authors from the U P Publications Label, other stories by Bay Radio Authors and two guest contributions, from the Editor and her late father. Thank you for letting us know – The site has been corrected and updated – it now includes links to Amazon in the USA and the UK.